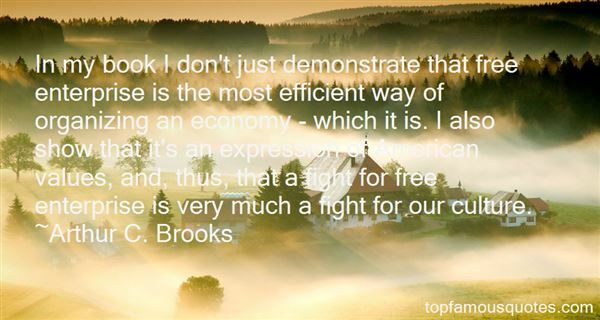 Reading and share top 10 Arthur C Brooks famous quotes and sayings. 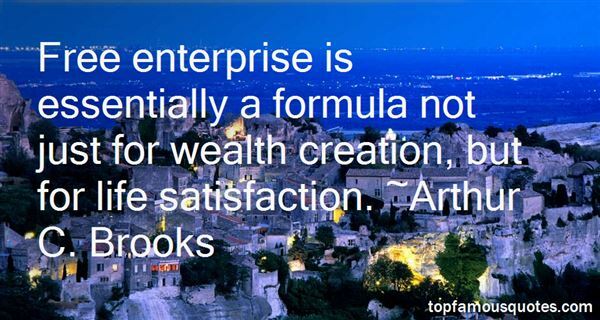 Browse top 10 most favorite famous quotes and sayings by Arthur C Brooks. I told them that the form of a building must follow its function"." 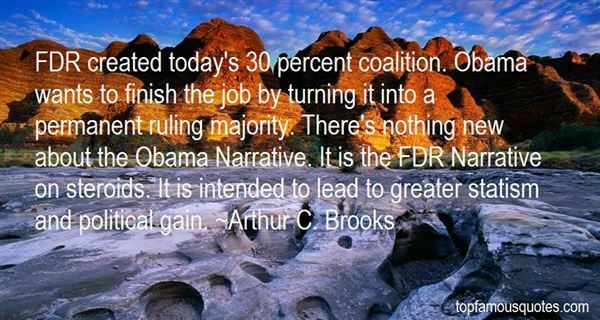 What Did Arthur C. Brooks Talk About?